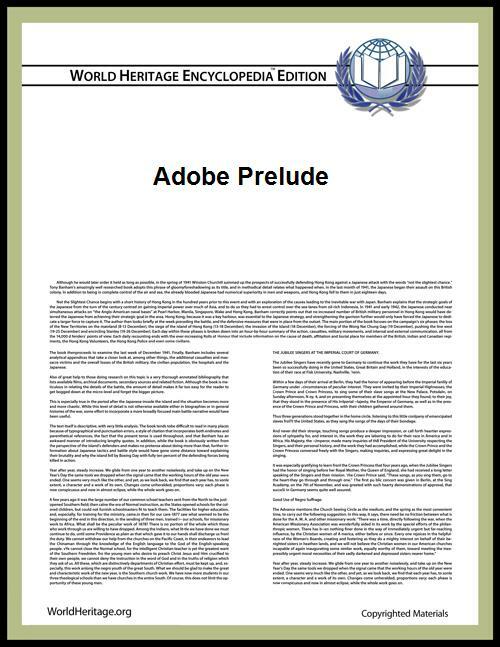 ^ "Adobe Prelude Features". Adobe. Retrieved 25 July 2012.